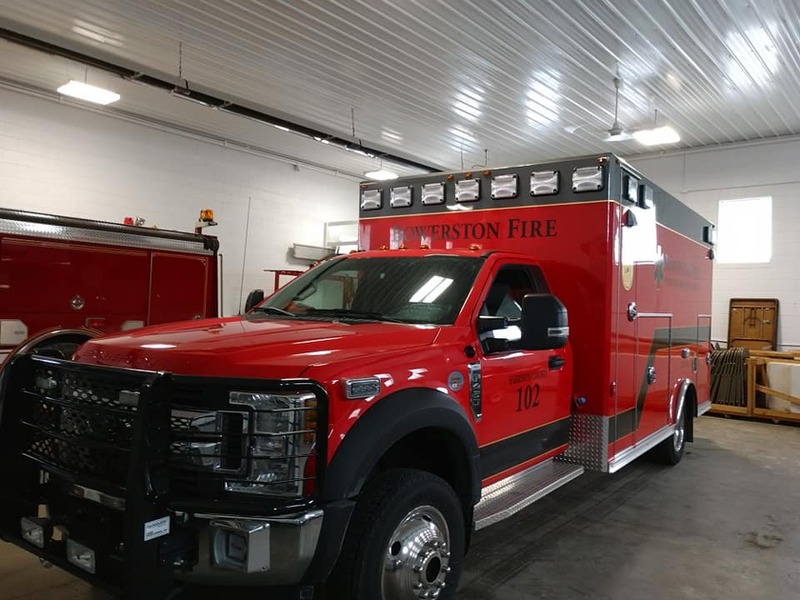 This week, the Bowerston Volunteer Fire Department in Harrison County a new ambulance in service. 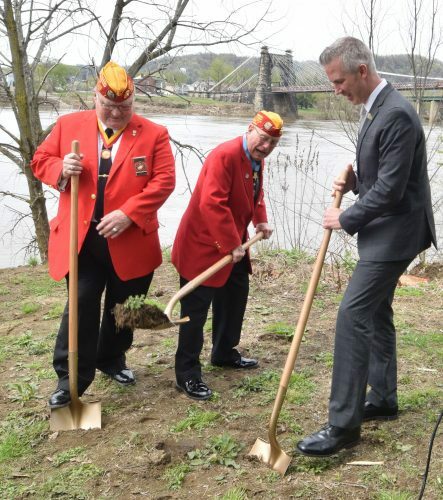 It was built by Osage and equipped by Myers equipment. The Bowerston Volunteer Fire Department thanks the Harrison county commissioners for providing the funding and sales representative Dave Mowery. Over the last few months, the department has also done renovation inside the station. The interior bay walls have been painted, Chuck Caldwell Roofing came in and installed steel ceiling covering, and Fenton Brothers Electric replaced all old inefficient lighting with new high efficiency LED lights.